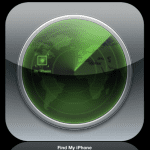 A great tool for those interested in used iPhones, iPads, iPod Touches, and Apple Watches is the Find My iPhone Activation Lock Lookup Tool. 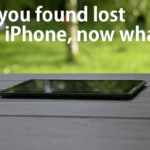 This tool helps you learn if a used iDevice is stolen, lost, or hopefully available to reuse. 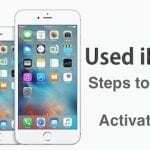 So use this iPhone Activation Lock Lookup Tool anytime you or someone you care about is looking to purchase or receive as a gift a used iPhone or another iDevice. This tool helps you see the current status of the iDevice’s activation lock. Unfortunately, as of 2017, Apple removed its iCloud Activation Lock status check tool from its website. However, there is a workaround for buyers in the market for a secondhand (New-To-You or Used) iDevice. And some people report that Apple will disable Activation Lock for users upon being provided legitimate proof of purchase. This workaround currently works, but Apple might completely remove it from the website at any time. So if this method no longer works, let us know. 0.1 Why is a clean ESN important? 0.2 Thought Your iPhone Was Stolen or Lost But Then Found It? 0.4 Check Via a Third-Party! 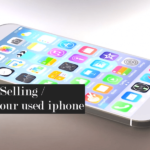 1 Buying a Secondhand iPhone? 1.2 What Do I Do If the Previous Owner Forgot to Turn off Find My iPhone Activation Lock? Why is a clean ESN important? 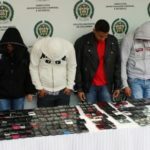 Thought Your iPhone Was Stolen or Lost But Then Found It? If you reported your iPhone as lost or stolen to your carrier, you need to call your carrier and tell them that you found the phone. If you don’t do this, that device will have a bad ESN, and you (or anyone else) will not be able to activate it with your mobile carrier or with Apple. Click any HARDWARE search category such as Repairs & Physical Damage or Battery, Power, & Charging. Tap Send in for Repair. As of December 2017, we’ve heard from a few readers that this workaround is no longer viable. You must now enter payment information before reaching the Activation Lock status checker. Another great avenue to check your activation lock (ESN–electronic serial number) is via your mobile carrier or third-party resellers like Swappa and Ting. The best option to check an iPhone’s ESN is through the major mobile carriers. But if your carrier does not have an ESN checking tool, then third-party resellers like Swappa are a good option. However, when using these resellers ESN checkers, make sure you plug in your information into more than one site. Sometimes, these resellers provide incorrect ESN status–so best to double, even triple check! So if you’re thinking of purchasing a used iPhone or another iDevice, use these third-party sites or carrier websites to check the validity of your New-To-You iPhone and check if that IMEI is clean for activation! After choosing a language, region, and connecting to a network, activation starts. Get the seller to enter their password. 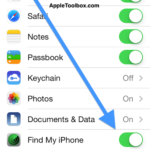 If the previous owner isn’t present, ask them to remove the device from their account remotely through icloud.com/find. Always check the ESN when buying an iPhone secondhand. If you purchase a device with a bad or blacklisted ESN, the only way to change its status is thru the original owner. And that’s often an impossibility. To always purchase and sell secondhand iPhones safely, use your carrier’s ESN tool or the third-party checkers mentioned above. Don’t get stuck with an expensive bricked iPhone or iDevice! 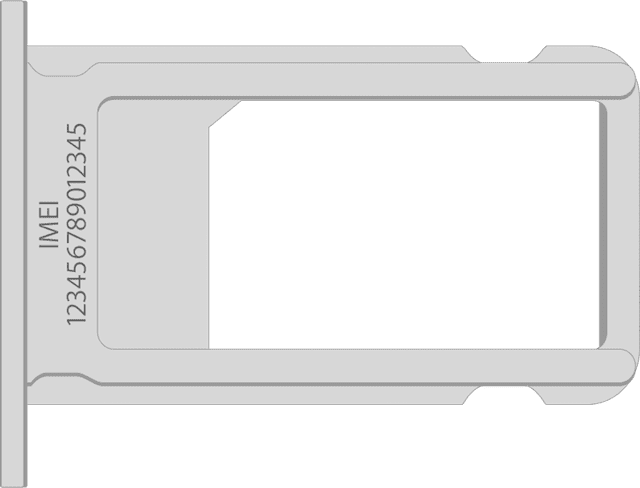 IMEI/MEID numbers are also located on the original packing for the iDevice, so if you have access to that packaging take a look at the white label that comes with each iDevice. What Do I Do If the Previous Owner Forgot to Turn off Find My iPhone Activation Lock? If the previous owner simply forgot to remove the iDevice from their account, the easiest thing is to ask them to remove it now. However, if that owner is not available, then there are a few options. 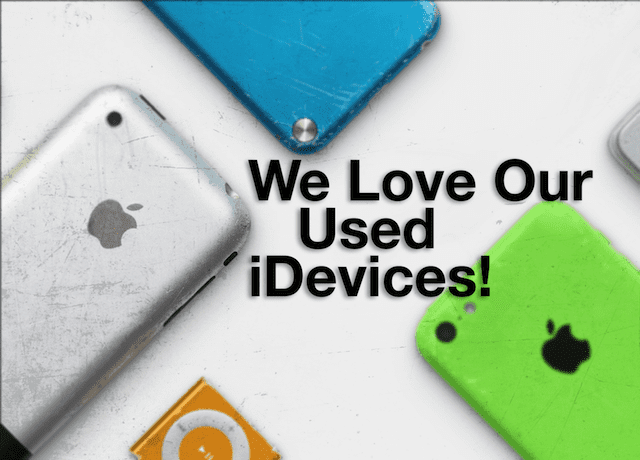 Check out our articles on used iPhone and iDevices, How to Set-Up a Used iPhone/iPad and Used iPhone Buying Guide, to learn more tips on getting the most out of our New-To-You iDevices. And if you happen to be in the market to sell your iPhone or iDevice, check out our article on what steps to do before you send that iDevice on its next journey. And take a look at this article if you are in the market for either buying or selling. Lesson Learned: don’t buy a second-hand device without physically checking to see if iCloud is on. If you buy online you’re taking a chance anyway. According to Apple, Activation Lock must be disabled before a device is passed or sold to another person. Failure to do so renders the device unusable for any new owner. 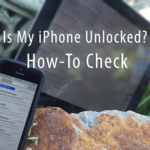 With this tool, Apple makes the process of checking for Activation Lock easy. And hopefully, prevents people from buying a device that may be locked because it was lost or stolen. Hello i purchase an iphone 6s + which is activation lock i check the Imei # and it shows that my “Find my iphone” On can it be icloud remove? Unless you have the previous owner’s information, there is no alternative way to locate that information via a serial number lookup and so forth. While Apple may have that information, it is protected by law and consequently cannot be released to anyone. This work through no longer works due to changes on Apple’s site, do you have any other suggestions? I’m trying to find out whether a dead iPad is iCloud clear before doing a repair, it’s the wi-fi only model so don’t have an IMEI to use to check on sites like Swappa. That’s about all we have right now…not much! Can you tell me if my old phone is unlocked? This is unfortunately not a service that AppleToolBox provides. Your best bet is to check your IMEI (also called your ESN–electronic serial number) via your current mobile carrier. Or the carrier where you originally purchased that old iPhone. If you fully paid for that iPhone, your carrier MUST by federal law unlock the iPhone. Carriers will only unlock devices that work on their networks–so ATT will not unlock Sprint iPhones and vice-versa. First, check your carrier’s unlocking policy by visiting their website. Then contact that mobile wireless service provider to have them unlock it for you. Devices can be unlocked with unlocking codes or other software updates offered to you by your mobile provider. Additionally, some providers complete the unlocking process in-store, while others unlock your device remotely.